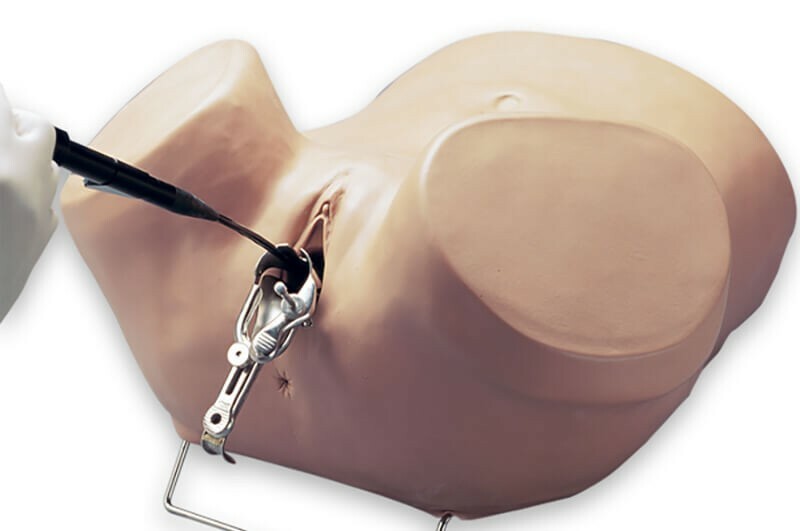 The ZOE S504.200 Simulator is an adult-sized lower torso designed to add hands-on experience for learners practicing gynecologic skills. 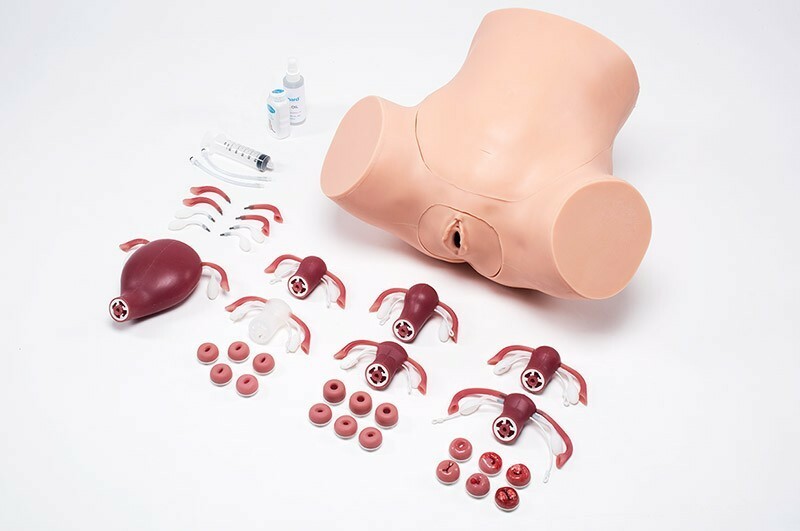 Realistic anatomy helps educators train clinical skills for easy transition to scenario-based simulations. 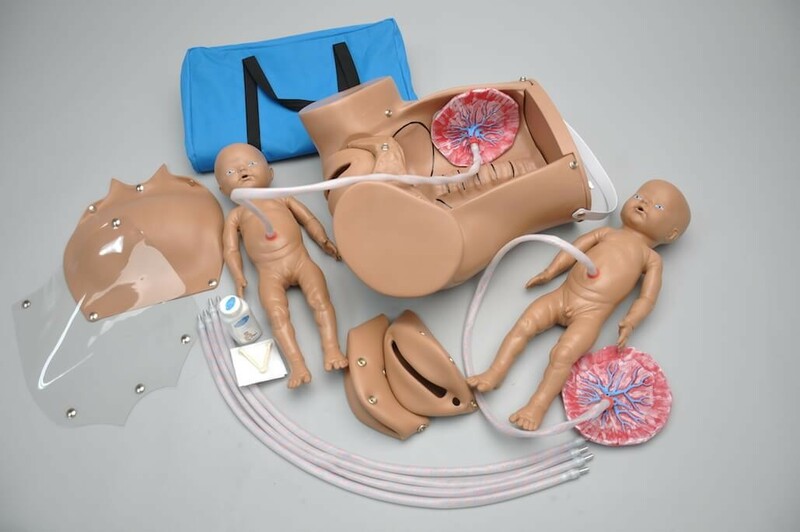 Optional add-ons model more pathologies for expanding curricula easily with the modular design. 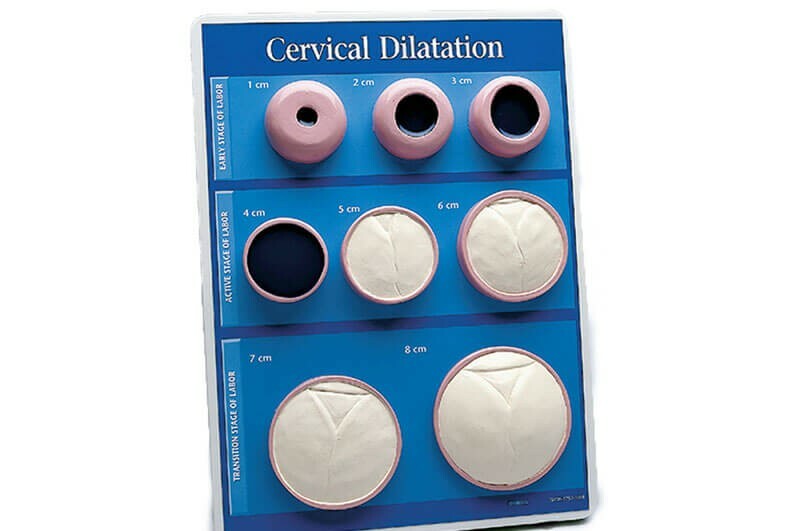 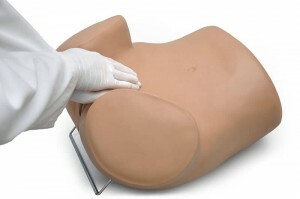 Quite simply, the very best gynecologic examination simulator availabale. 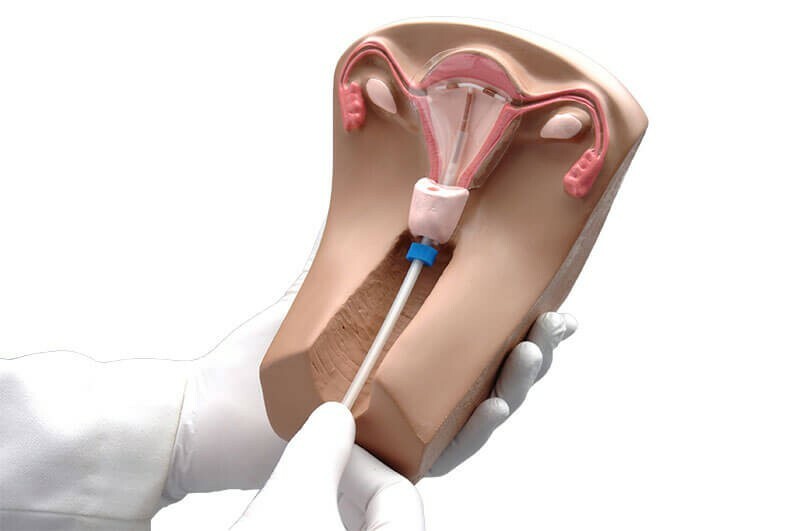 Designed by physicians for physicians and healthcare providers, ZOE® combines the ability to demonstrate multiple gynecologic procedures as well as practice laparoscopic examination and minilaparotomy. One of our most popular products! The full size female adult lower body manikin simulator gives students and educators a graphic experience and training with gynecologic exercises such as vaginal speculum examination, bi-manual pelvic examination, IUD insertion techniques, diaphragm sizing and fitting, uterine sounding, and viewing of normal and abnormal cervices. 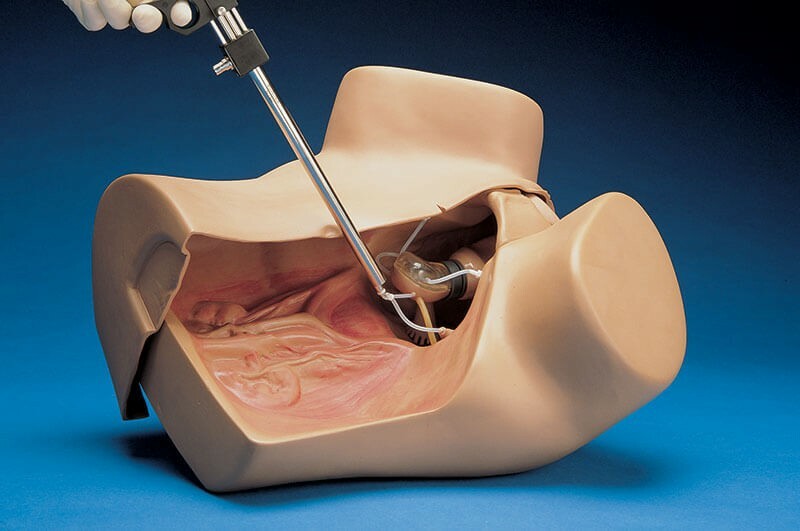 Practice proper hysteroscopy procedures on this adult-size female lower torso skills trainer with realistic feeling anterior pelvic wall.